Our popular, delicious Drink Coffee. 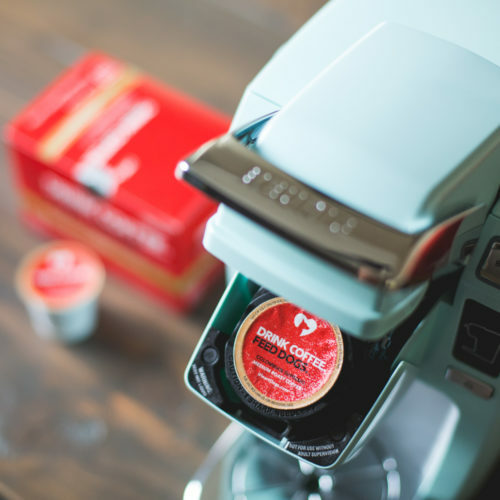 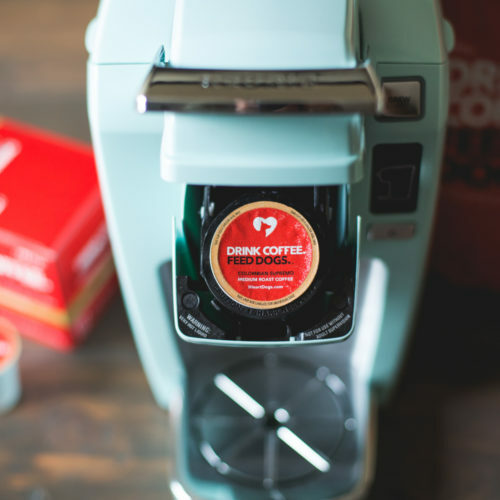 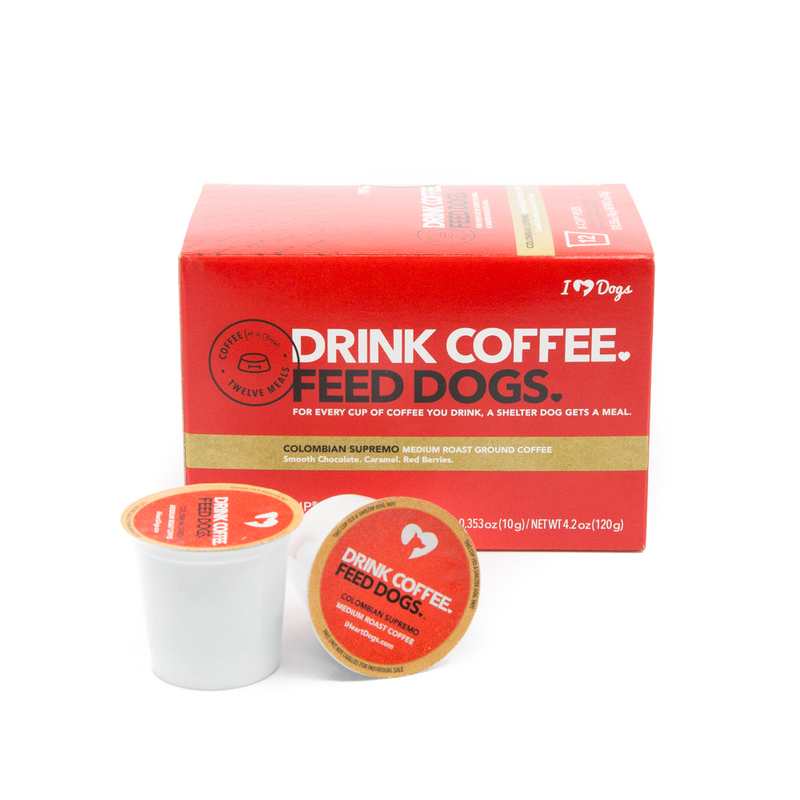 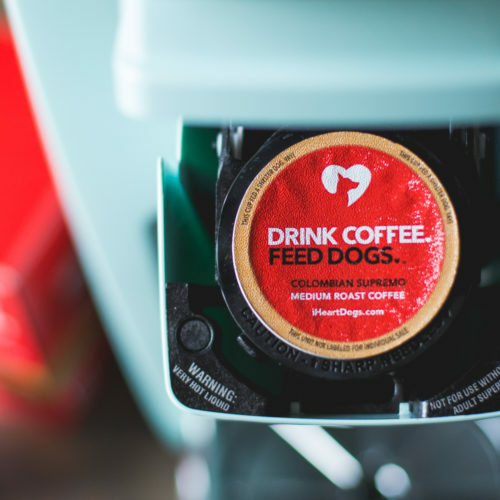 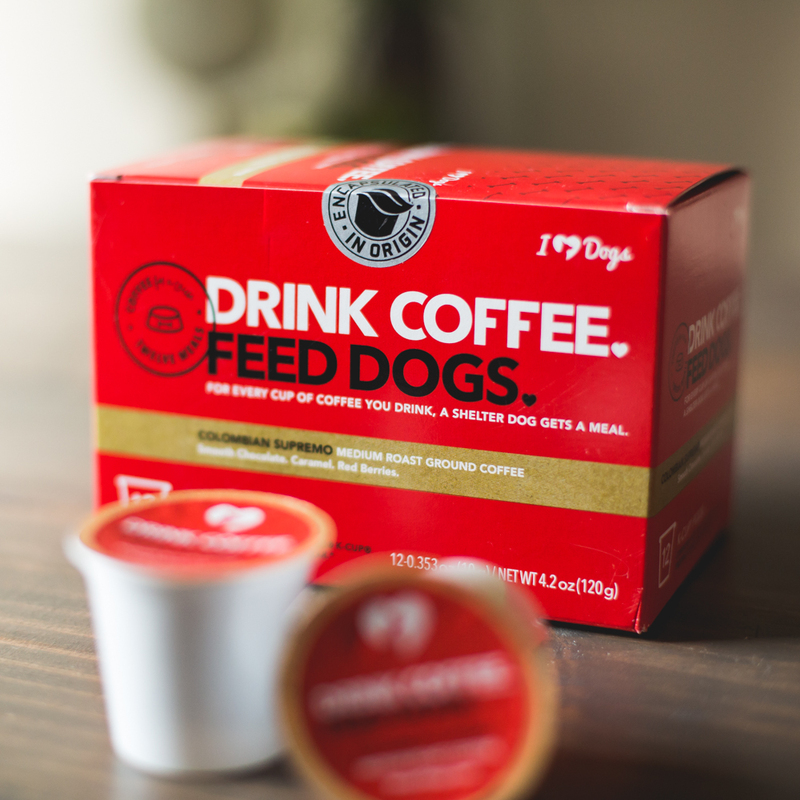 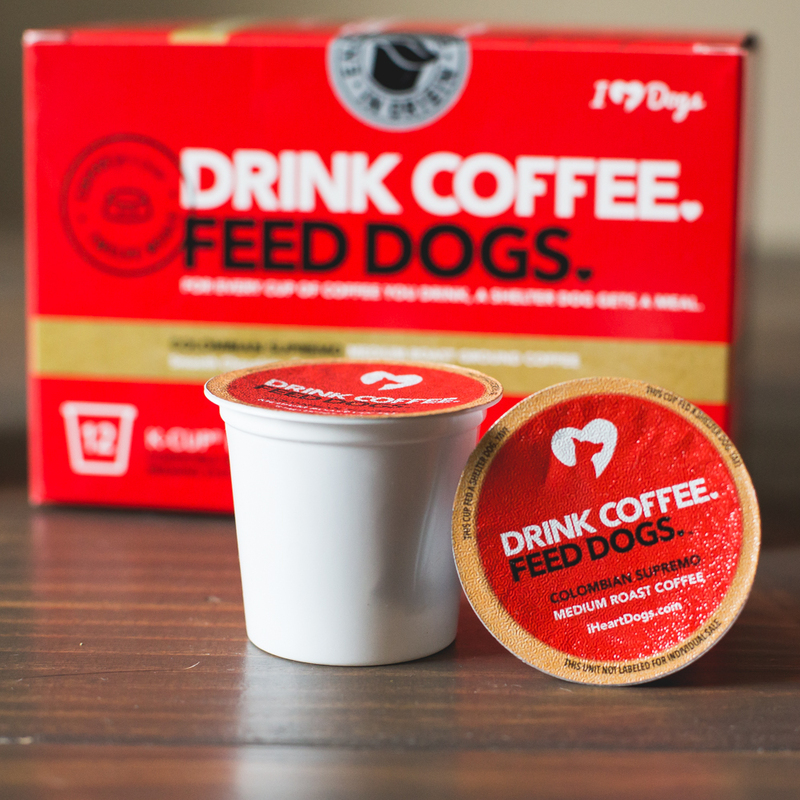 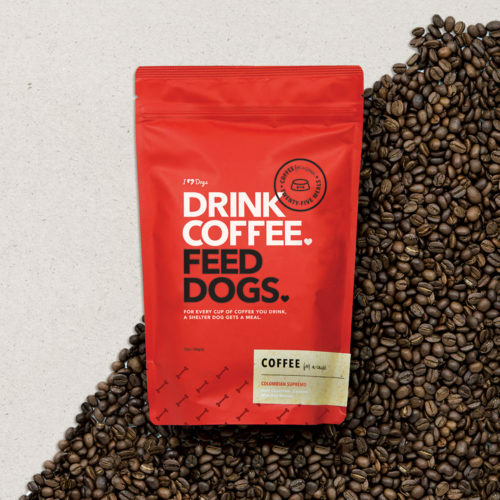 Feed Dogs.™ coffee is now available in the convenience of a K-Cup®! 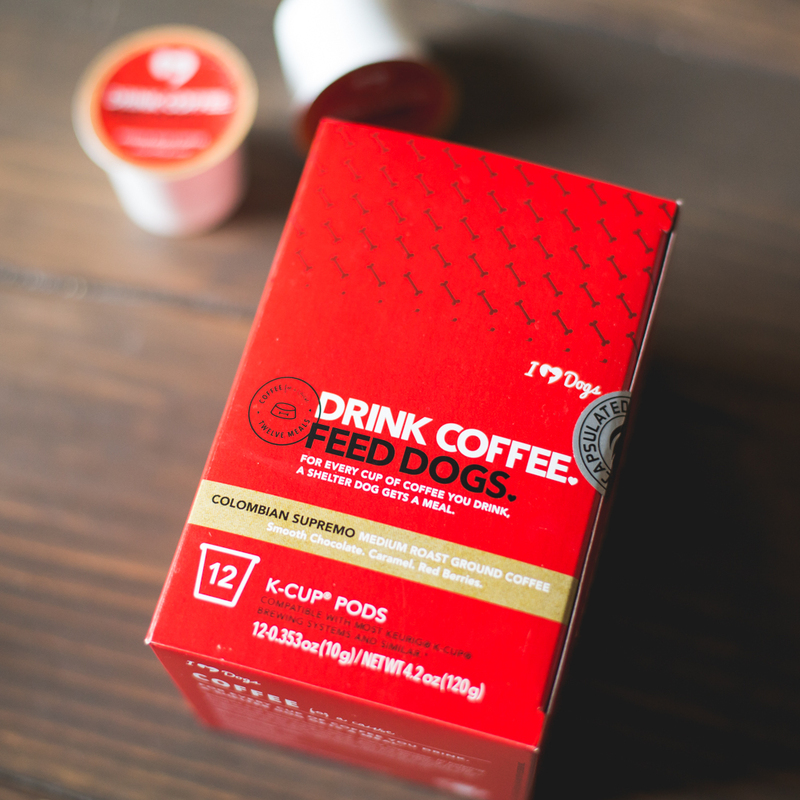 This 12-pack box will contribute 12 nourishing meals to shelters, one for every K-Cup® you brew! 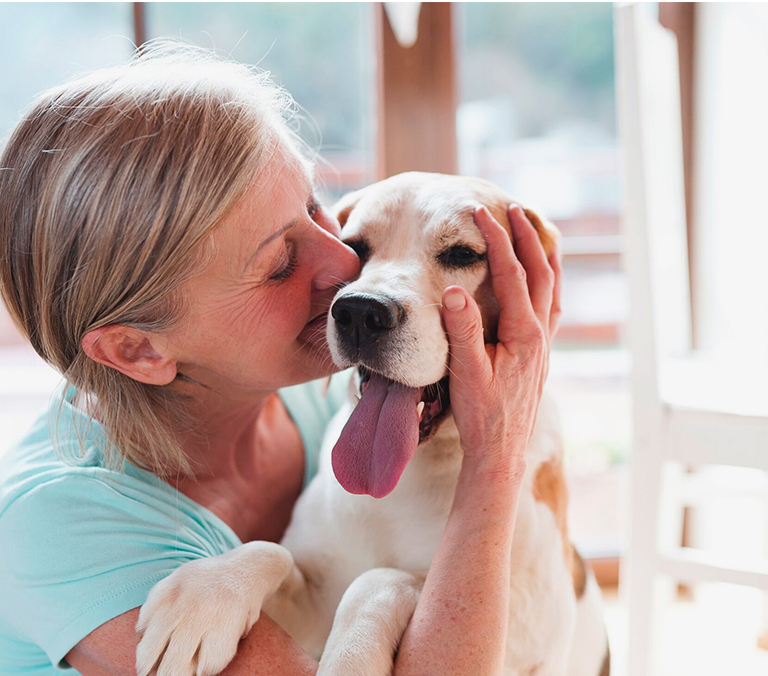 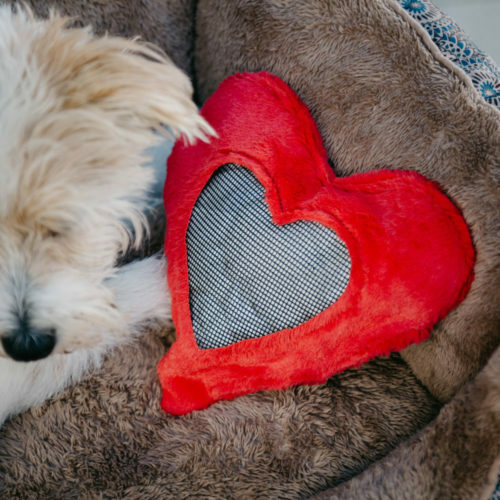 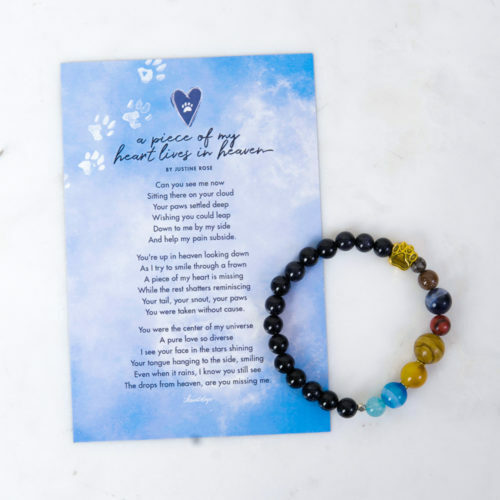 On behalf of iHeartDogs and the shelters you are supporting, thank you. 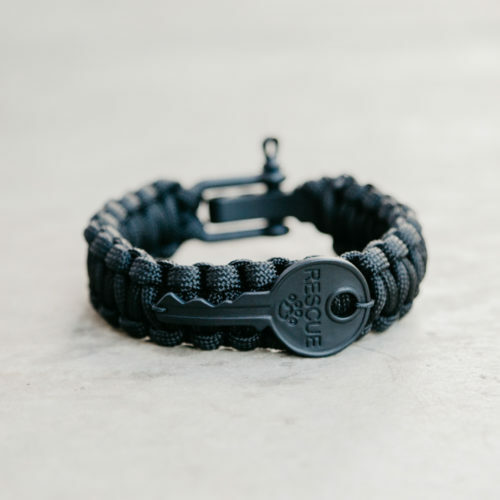 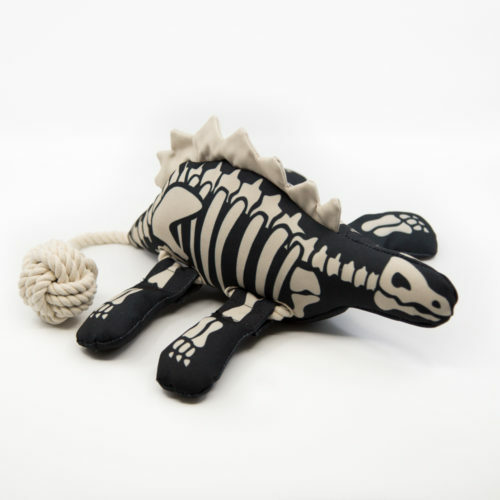 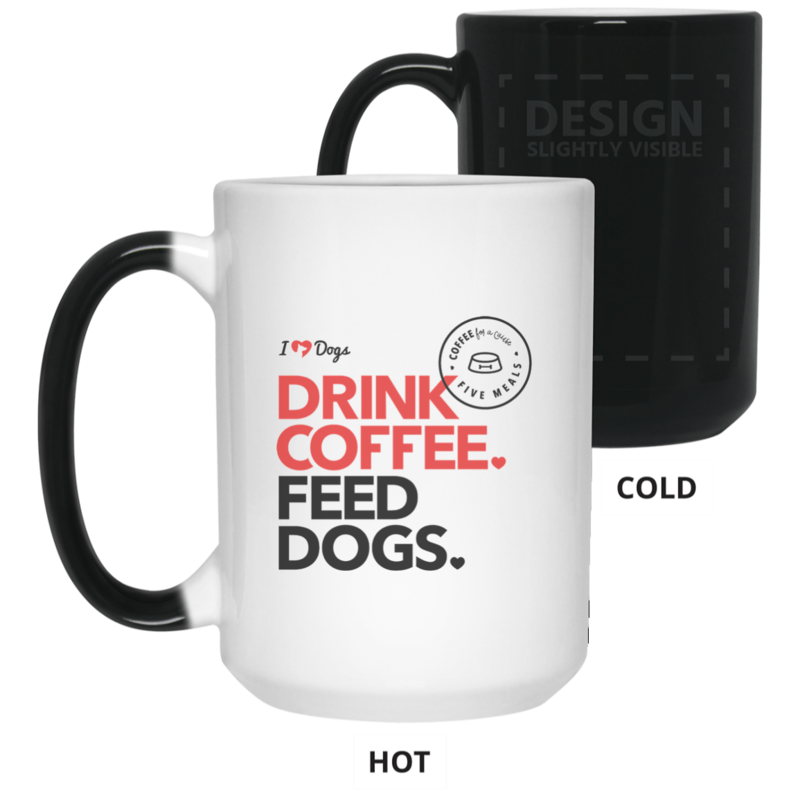 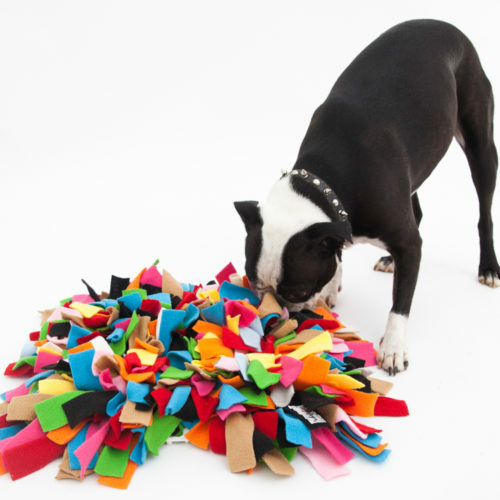 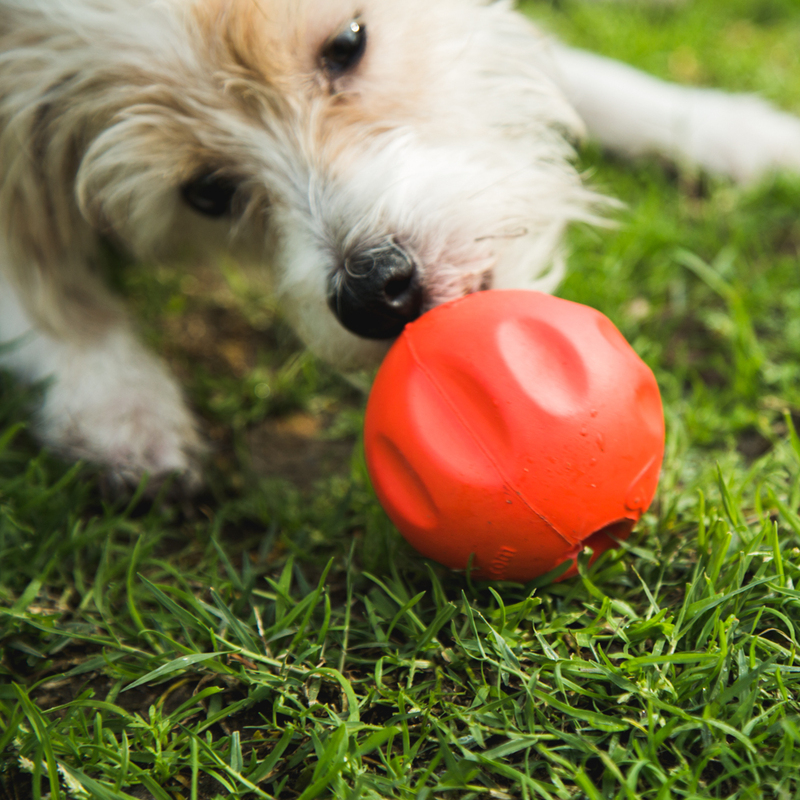 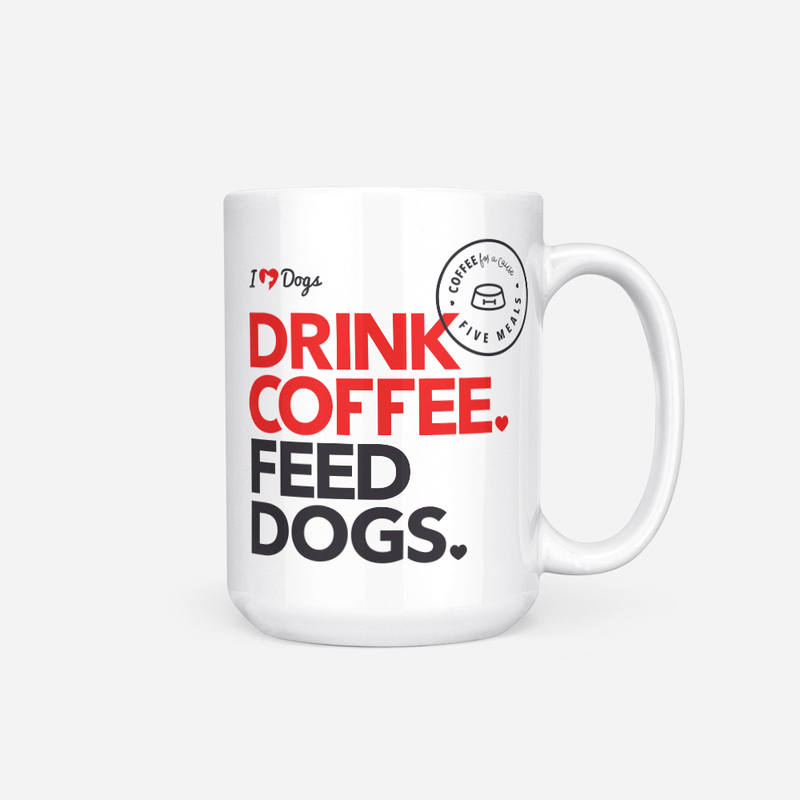 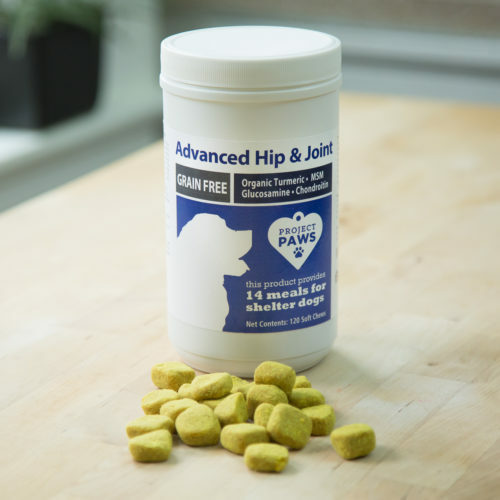 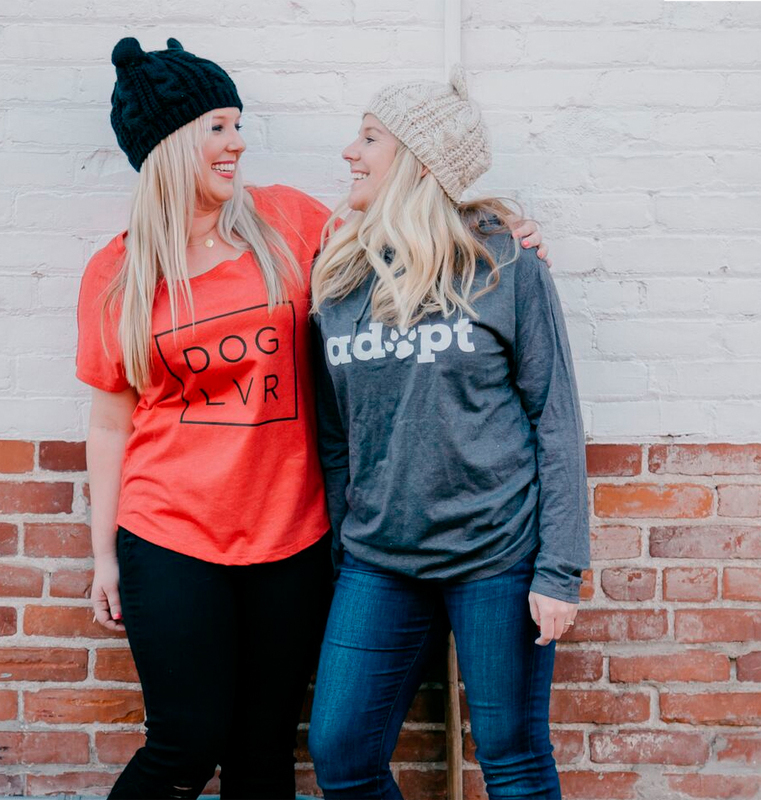 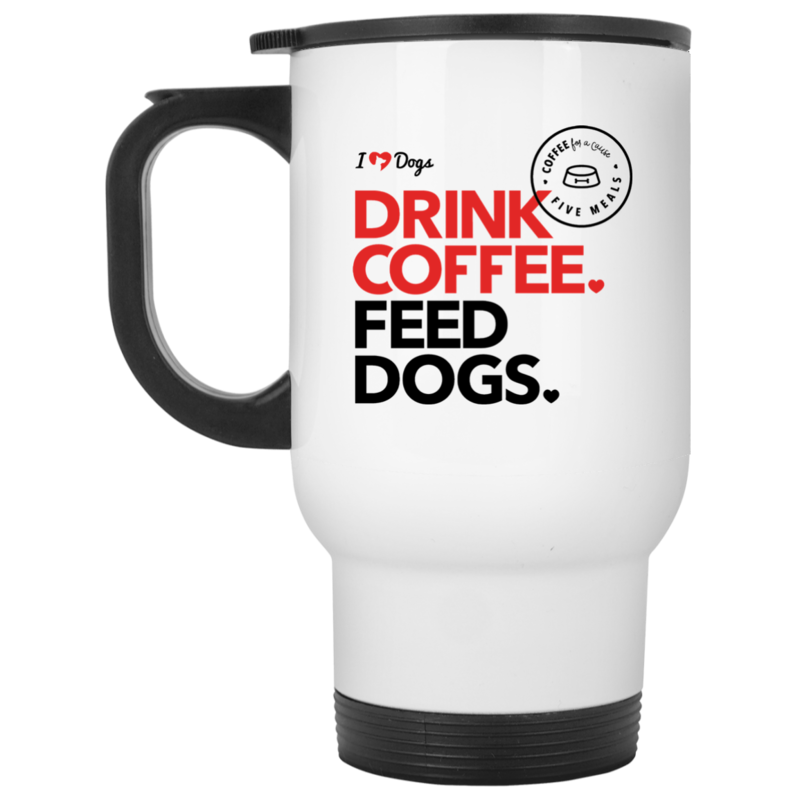 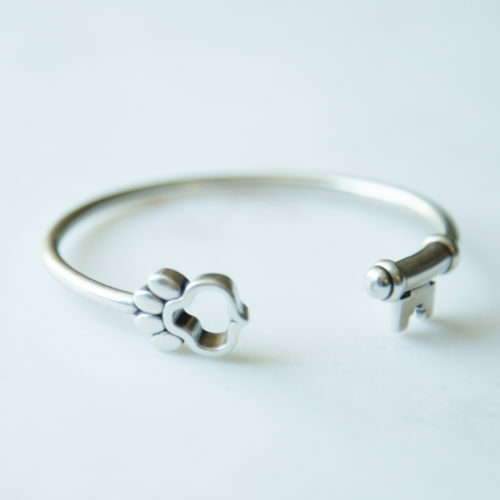 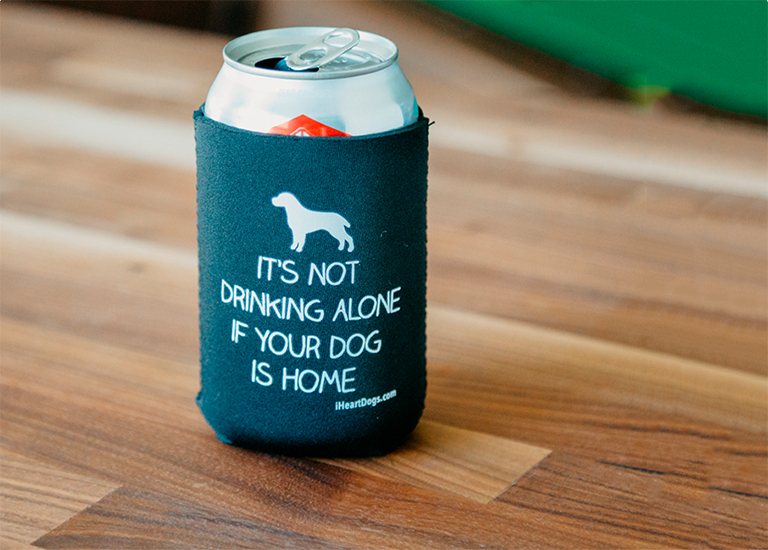 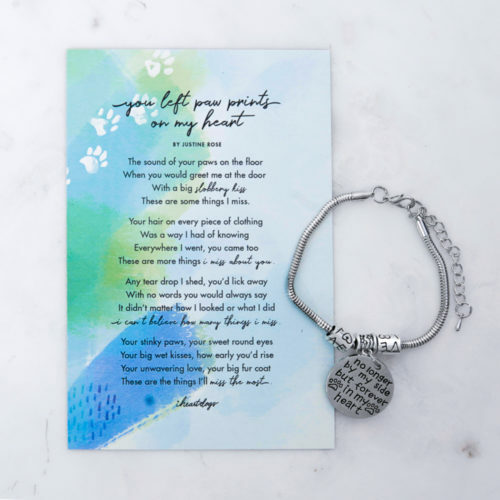 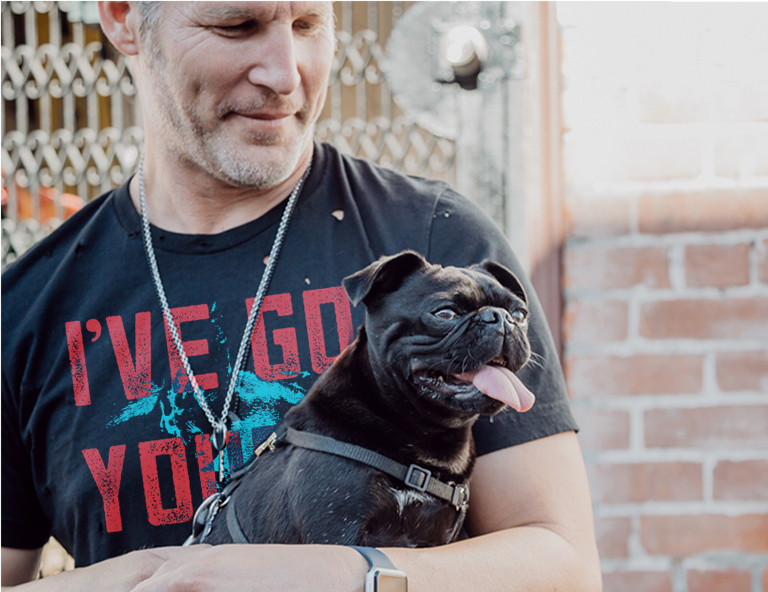 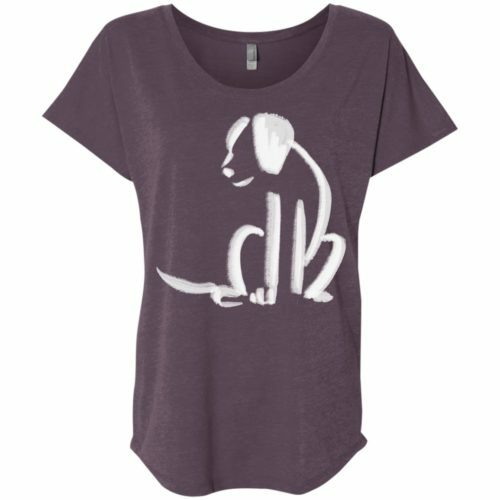 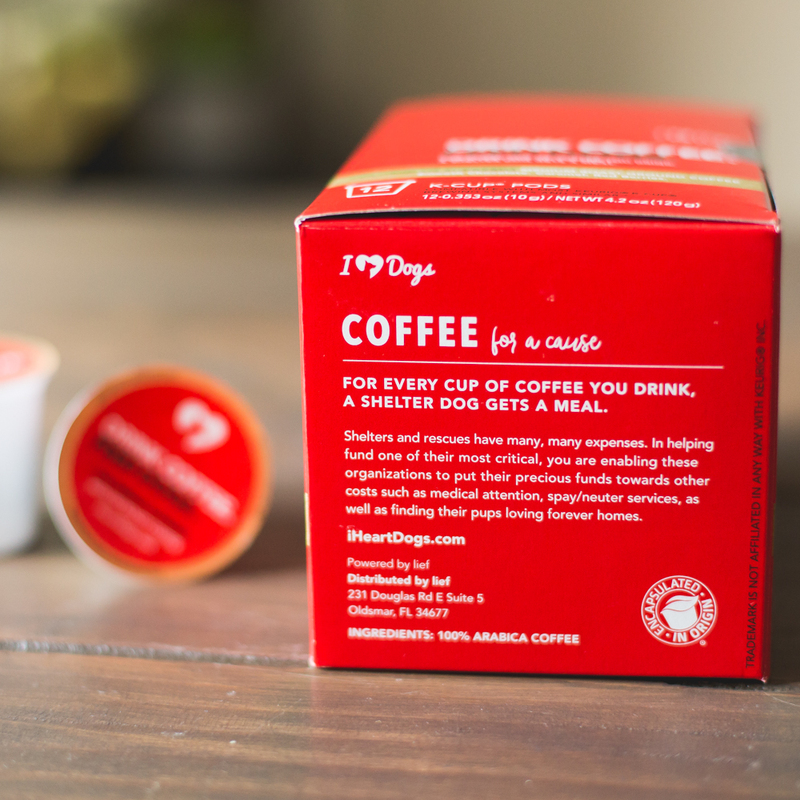 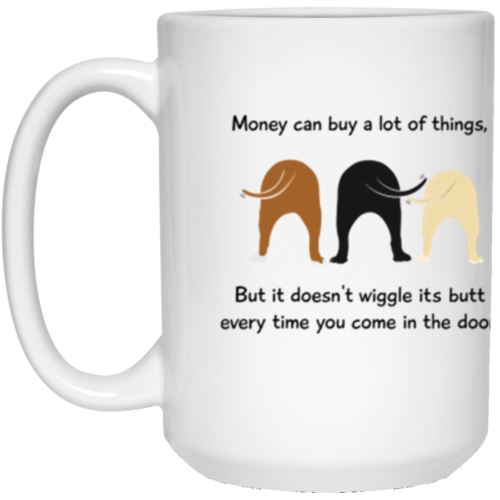 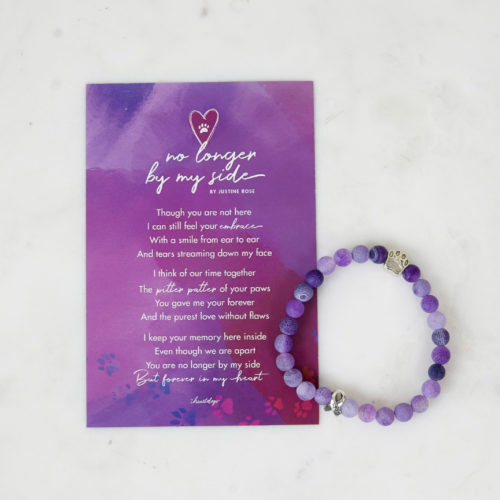 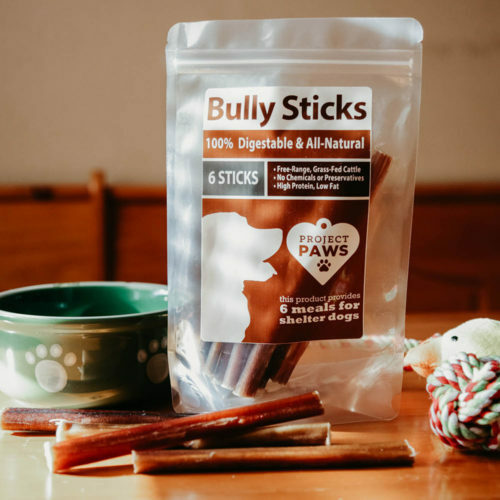 Tags: Coffee & Dogs Collection, Feeding Shelter Dogs Top Sellers, Project Paws, Spend $75 - Give An Extra 25 Meals!